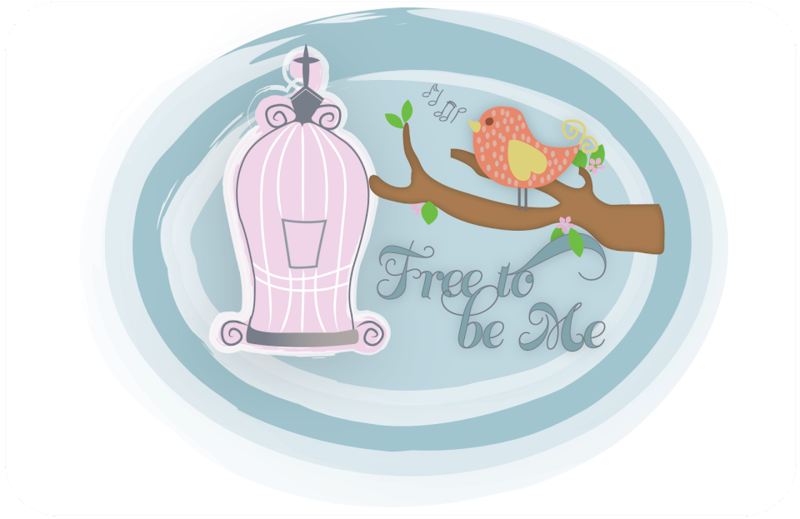 Free to Be Me: Tired! One of the hardest things for a Mama is to be tired when she has a lot on her plate ~ and what Mama doesn't have a lot on her plate? I am tired and attribute it to the fact that I have not been sleeping very well lately. I normally don't have trouble falling asleep at night because I am so exhausted by the end of the day, but the last few nights I have tossed and turned before I fall asleep, only to find myself tossing and turning during the night, too, and waking long before the sun is up. It would appear there is a restlessness about me, but I can't quite put my finger on the cause. There are various situations that are on my heart, but no one thing just has me feeling weighed down by the burden of it all. I do feel like I am trying to keep a lot of plates spinning all at the same time, but I am not sure if that is the reason either. I wonder sometimes if the Lord is trying to get my attention. Just as Samuel did in 1 Samuel 3 when he heard the Lord calling his name, I shall say, "Speak, Lord, for Your servant is listening." Not sure what I am listening for, but I am listening, none-the-less! Listening for His voice, His instruction, His insight and His peace that I have heard and acted so I can again resume laying down and experiencing sleep that is sweet!